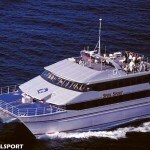 Day tours of the Great Barrier Reef are a great way to spend time exploring one of the best wonders of nature. 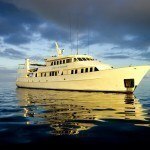 If you only have a limited time to spend diving or snorkeling, single day Great Barrier Reef dive tours are the best way to make the most of your limited time at the reef. 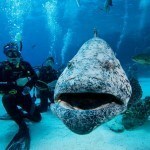 There are tours to meet everyone’s needs and budget, even tours for those who have never dived before. 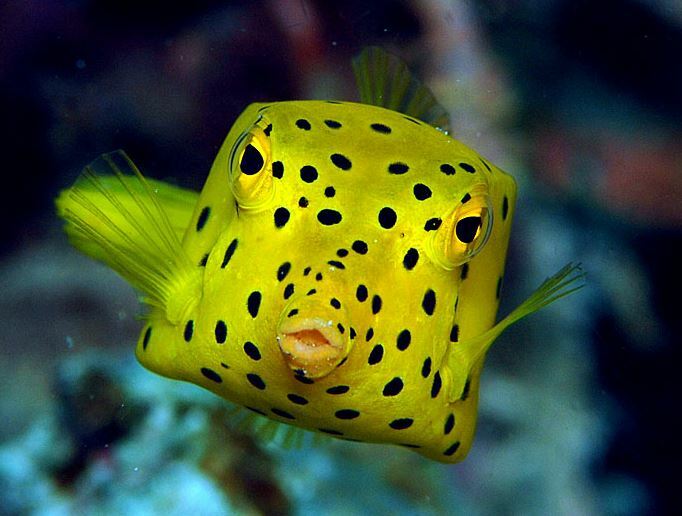 Although you’ll only be diving for a day, you’ll still visit the best diving sites at the Great Barrier Reef. 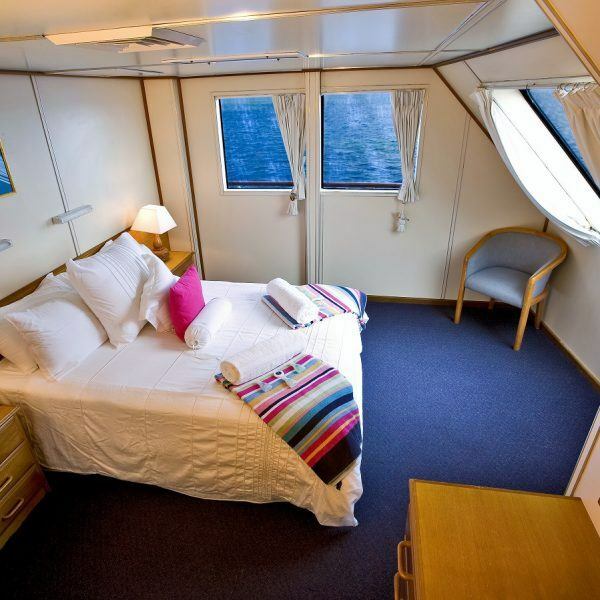 With Reef Experience and Compass Cruise, you’ll explore the vast reef system with skilled and professional guides to ensure you take part in everything the reef has to offer. If you’ve never scuba dived before, there are introductory courses available, so you’ll still be able to dive. For those who haven’t dived in a while, refresher courses are available as well. 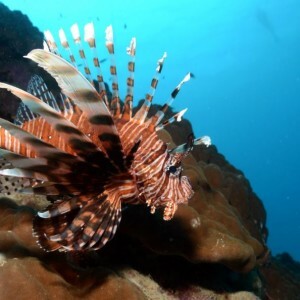 If you’re not that great of a swimmer, there are many day snorkeling trips to allow you to swim with the dynamic marine life. For the more experienced diver, there are even professional dive tours of the Great Barrier Reef, which will take you to deeper depths. 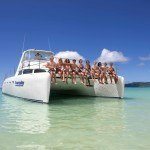 With Great Barrier Reef tours, you can snorkel and scuba dive the Outer Great Barrier Reef, which is great for both experienced and inexperienced divers. Another popular day tour is Green Island, which is ideal for snorkelers as you explore the inner Great Barrier Reef. 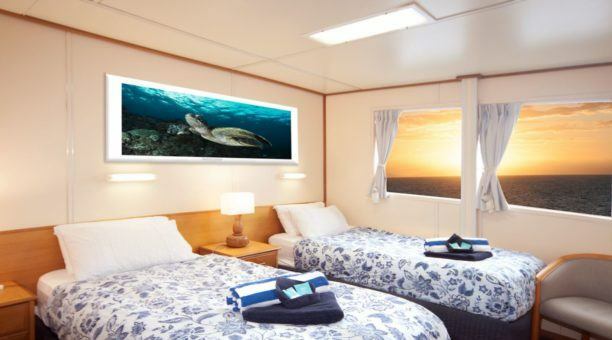 There are even personalized reef trips available, which offer numerous diving sites to choose from, as well as budget-friendly dive tours of the Great Barrier Reef. No matter where you dive on your day trip of the Great Barrier Reef, you’ll still have an unforgettable experience as you explore the vast, colorful hard and soft coral gardens. 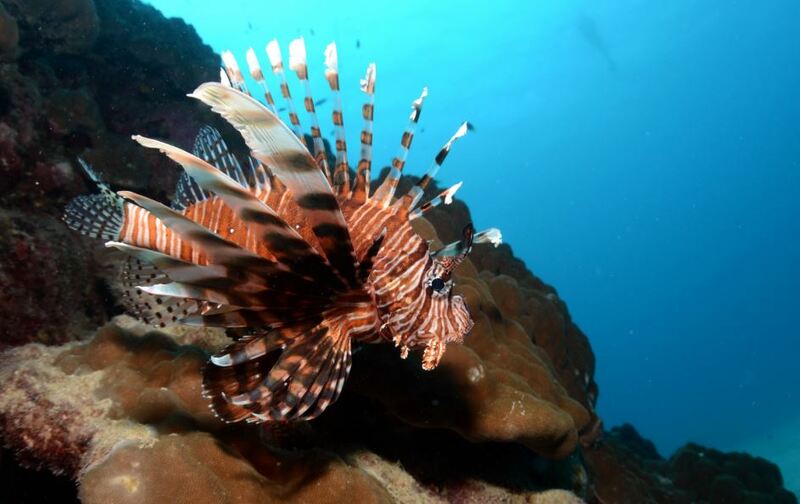 You’ll swim with magnificent marine life in the diverse ecosystem. 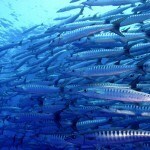 You may even swim right next to white tip reef sharks and sea turtles! Even though you’re only diving for a day, you’ll still need to complete a medical questionnaire prior to diving. This is needed to ensure certain health conditions and medications won’t pose a danger while diving. 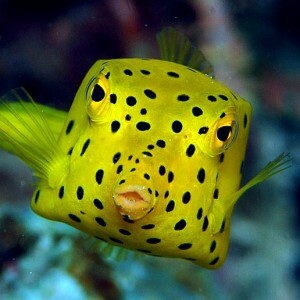 With day dive tours of the Great Barrier Reef, bring your entire family along as children as young as 12 can scuba dive!